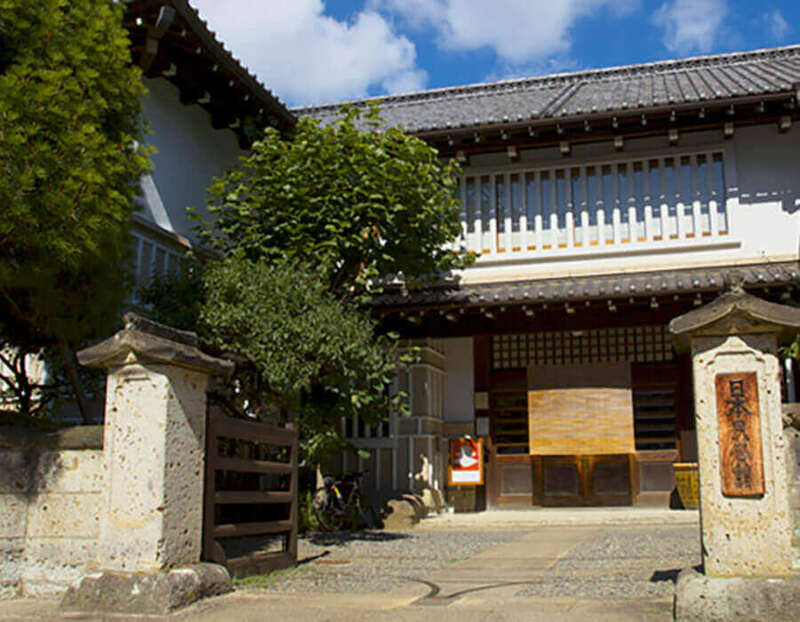 Founded in 1936, the Japan Folk Crafts Museum promotes Mingei philosophy and handicrafts beauty to tourists across the globe. The Main Hall itself is a Registered Tangible Cultural Property of Japan while the interior is impressive in very much the same way. 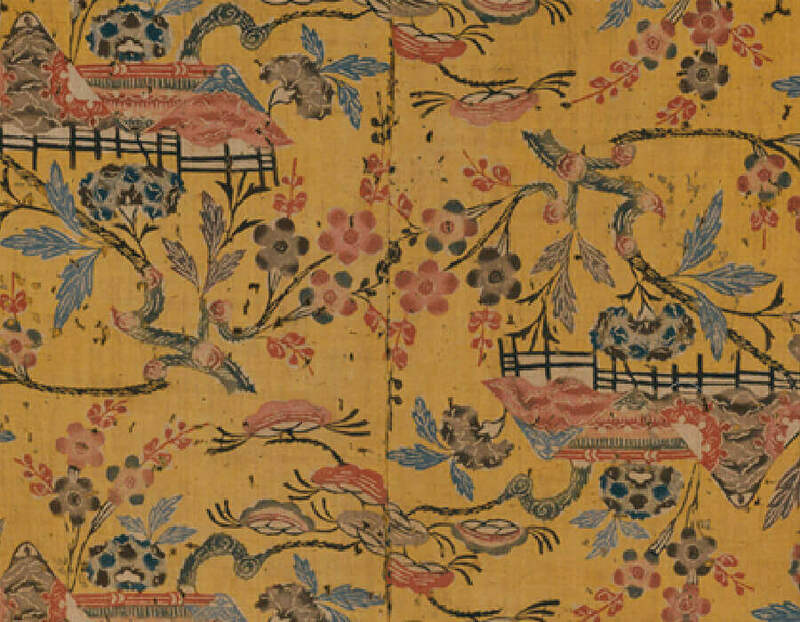 A special exhibition of Craft Works of the Joseon Dynasty is currently being held until 12 June. Unable to make it this time? Don’t worry – more amazing exhibitions are coming! 1. 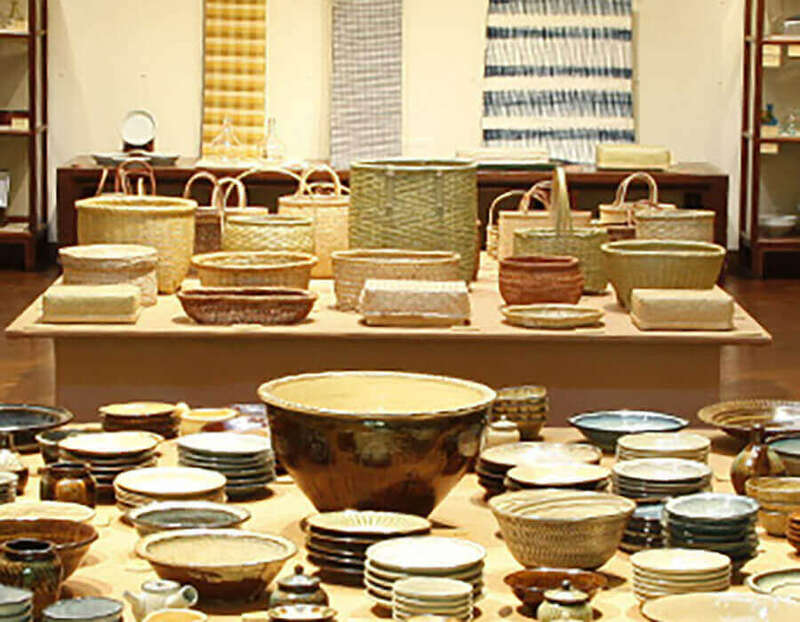 Here at the Japan Folk Crafts Museum, you can find pottery, basketry, textiles, woodwork, paintings and other crafts. 2. Inside the two-storey Main Hall, made of wood and Oya-stone, you will find the main exhibition rooms. 3. 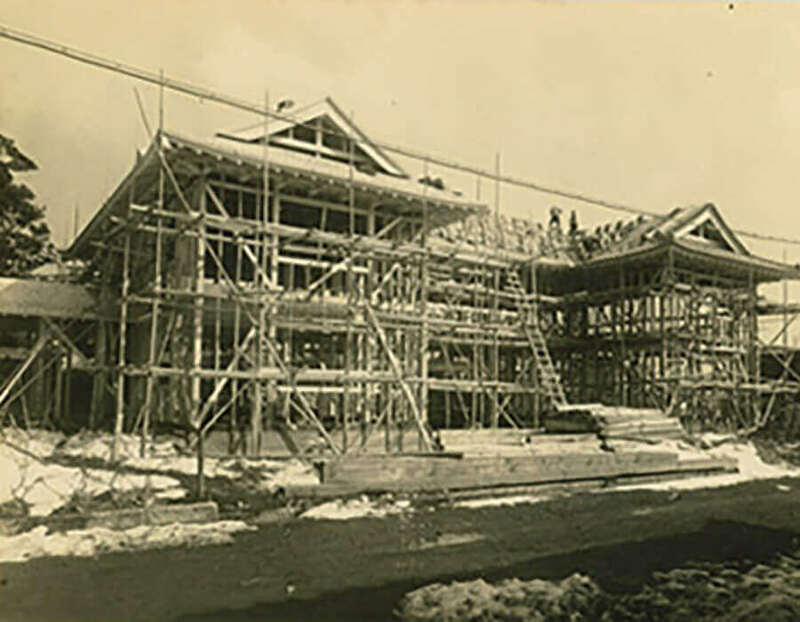 Constructed in 1936, the museum was designed by Soetsu Yanagi, founder of the Mingei (folk art) movement. 4. This exhibit portrays flower blossoms and pine trees in rich colour. It is one of some 17,000 works in the museum. 5. 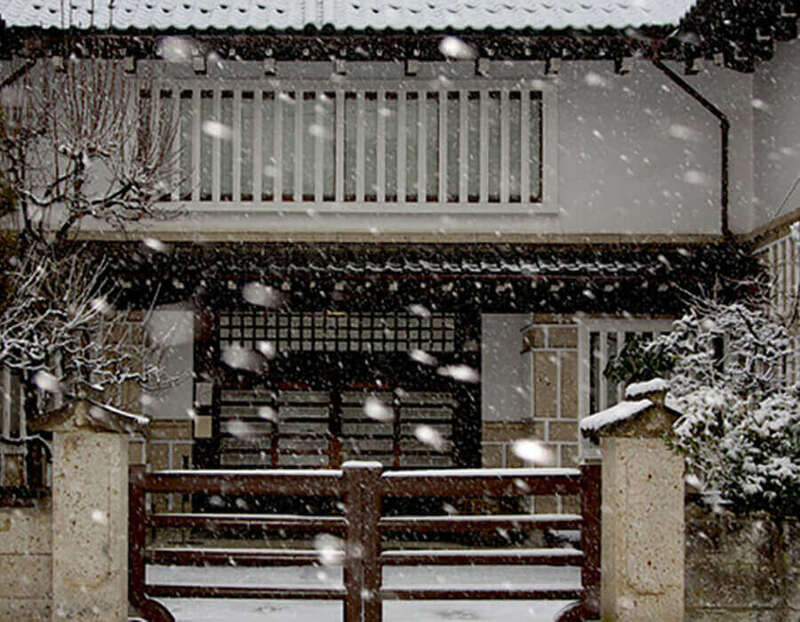 The old wing and the stone wall along the street were designated a Registered Tangible Cultural Property of Japan in 1999.